Ranked as the fifth best place to surf in the world Arugam Bay is truly a paradise on earth. It offers the best of a classic tropical holiday. Best conditions for surfing, clean white sandy beaches, crimson sunsets, beachfront guest houses and hotels and grand waves; this is what Arugam Bay is about in a nutshell if you prefer to visit Arugam Bay for a holiday. If you travel from Colombo you can reach Arugam Bay in about 7 hours. 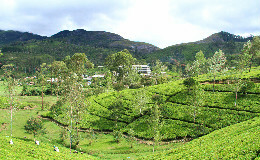 Both private and public transportation (buses) are available to reach Arugam Bay. 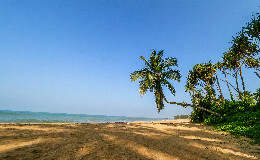 What is most attractive about Arugam Bay is its pristine beach. The white sandy beach is perfect to lull around lazily swinging on a hammock. But Arugam Bay which is situated about 342 kms east of Colombo is not just a location with a nice beach. 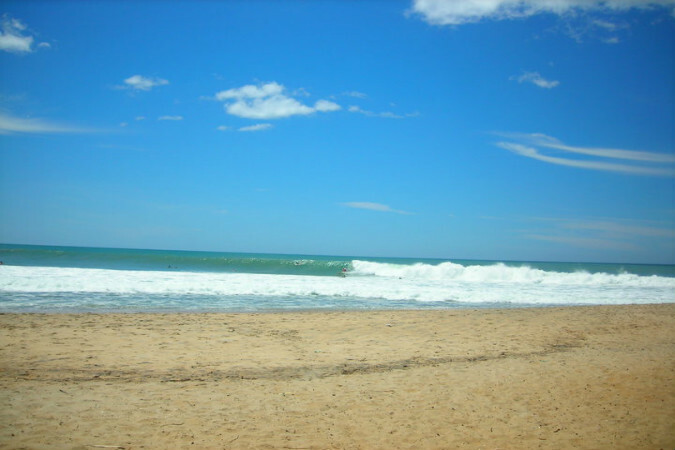 It is most famous for surfing and is home to a number of quality surf breaks. Especially after the war, surfers from all over the world have been visiting this place to ride on those big waves discovering this hidden paradise. The most famous point break is ‘Main Point’. Potuvil point, Whiskey Point, Elephant Rock and Crocodile Rock aptly named because it resembles a crocodile sun bathing in the glorious sun, are some of the well known point breaks in Arugam Bay that have gotten surfers hooked on this place. If you are lucky you might even see herds of wild elephants in the evenings if you manage to walk further down the coast line. June and August are the best months to visit Arugum Bay. Even if you haven’t surfed before you can take surfing classes as they are offered in the area for reasonable prices. 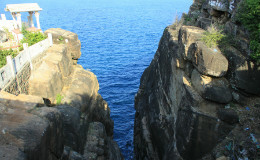 Arugam Bay is one long sandy coastal strip running for about 3 kms dotted with tiny fishing villages. This place does not have the overly commercialised sense of the western coast, so even if you are not an avid surfer, Arugam Bay can be a fine location for a tropical holiday with the picturesque scenery and the natural beauty in this area. With the development of tourism in Arugam Bay, luxury resorts as well as budget accommodation facilities are available in the area. Since there is a cluster of fishing villages around Arugam Bay tourists sometimes go on fishing trips to get a glimpse of the local fishing methods. The friendly people and the scenic beauty of Arugam Bay will make you feel comfortable and relaxed and whether you are a daring diver or a person who loves a picturesque sunny beach it is guaranteed that you will fall in love with Arugam Bay. Trincomalee harbours one of the most beautiful and pristine beaches in Sri Lanka. 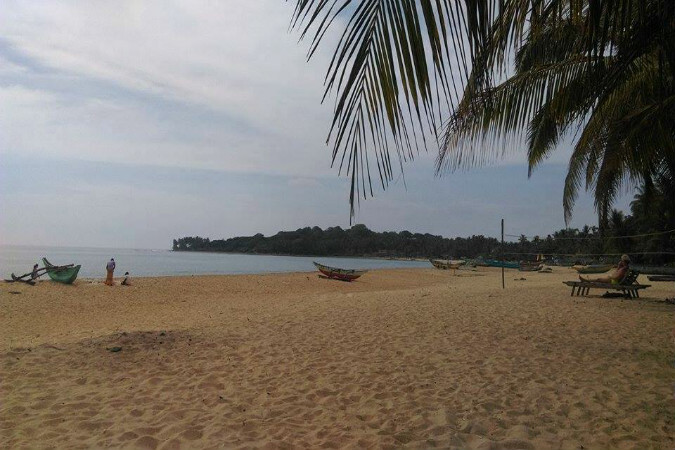 Nilaveli, is about 20 minutes away from the main city of Trincomalee and it is renowned for its white sand beaches and shallow bays.